Ever since superstar Rajinikanth announced his next project set to be directed by Pa.Ranjith of ‘Madras’ fame, the rumor mills have been really busy churning out one news after the other. When the project was first announced, it was rumored that the untitled movie back then may get released during Pongal, 2016. However, it took more time than expected to assemble the cast and the technical team for the movie. Besides, plenty of changes to the script were made to ensure that it lived up to the expectations. The team has commenced work and once some important scenes are done in Chennai, they will fly to Malaysia to film the rest. It is known that Rajinikanth plays the role of an old don in the movie. There are plenty of other actors in the supporting roles, including Radhika Apte, Attakathi Dinesh, Dhansika, Kalaiarasan among many others. 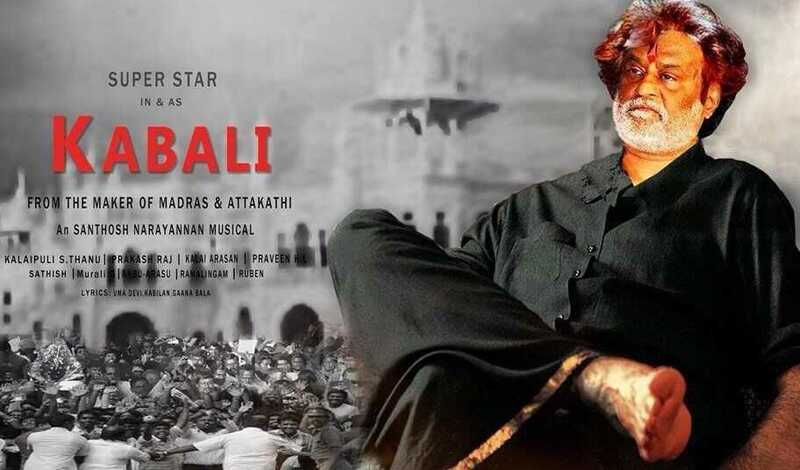 Recent rumors claim that ‘Kabali’ is set for release on 2016 Tamil New Year day that falls in the month of April. While we can’t confirm it yet from official sources, it is evident that the team may need a couple of months to wrap up shooting and take care of the post production work. With such short notice, the probability of a Pongal release is really less which is why the New Year release sounds more credible. Besides, the Producers’ council has a rule in vogue which permits big star movies to launch only on important holidays and not on any Fridays as other movies do. It allows them to allocate more theaters for mid and low budget movies besides giving them an opportunity to earn income without being overshadowed by big stars like Rajini, Kamal, Ajith and Vijay. 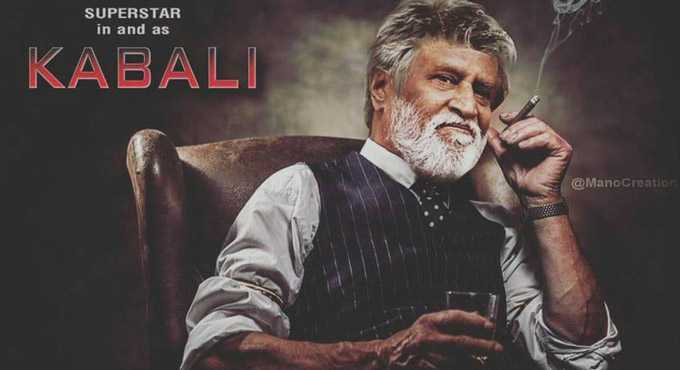 ‘Kabali’ is produced by Kalaipuli S. Thanu. The movie has music by Santosh Narayanan who did amazing work in films like ‘Soodhu Kaavum’ and ‘Jigarthanda’. In a recent meet, Rajinikanth confirmed that people should keep expectations low and never expect his new movie to be similar to Baasha. It’s an evergreen gangster movie that has its own iconic position. From his speech, it’s evident that audience can look forward to something completely different. Being a mafia movie, ‘Kabali’ is going to be a treat for both Rajinikanth fans as well as the general audience who love good movies with a strong script and a stellar cast. It’s going to be a long wait, but it will definitely be worth it!